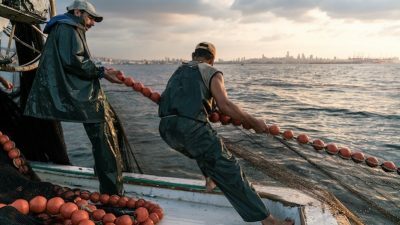 European small-scale fishing body LIFE has called on MEPs to reject amendments 10, 19, and 39, which it claims will expand the definition of small-scale fisheries and create an uneven playing field across Europe. According to LIFE, the simple definition of under 12 metres and fishing with passive gears offers a basic clarity and comparability across the EU. 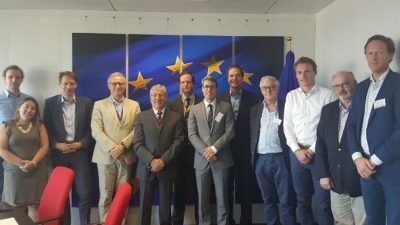 MEPs in the European Parliament’s Fisheries (PECH) Committee are scheduled to vote on amendments to the EC proposal on the European Maritime and Fisheries Fund (EMFF) for the years 2021-2027 in a month’s time. 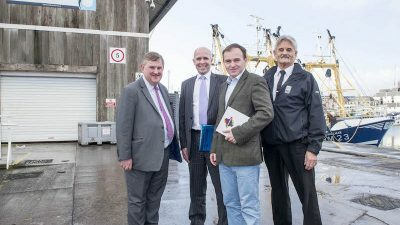 ‘It is of critical importance that the much-needed financial support directed to small-scale fishing communities in the proposal will actually get to where it is intended. We see some worrying signs that, yet again, vested interests are at work to divert crucial support away from the small-scale fisheries sector,’ said LIFE’s Brian O’Riordan commenting that the Commission has taken the right step by proposing to simplify and re-orient the funding priorities away from big fleet investments and top-down management to opening the financing to the freedom of design for Member State-level Operational Programmes. ‘Fundamentally, the difficult situation of small-scale fisheries across Europe has been responded to by the requirement to have an Action Plan for small-scale fishing – and the actions within it can benefit from a co-financing rate of up to 100%,’ he said, adding that in addressing the Supporting Europe’s Coastal Communities conference, Commissioner Vella highlighted how nearly half of all small-scale coastal fleets are still making losses. LIFE has called on Member States to ensure that genuine small-scale fishers’ representatives are involved with the shaping of these Action Plans, to ensure that much needed support is channelled to actions that will make a real difference in the struggle to sustain this vital sector. 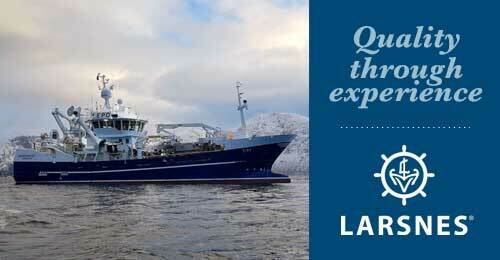 ‘The response from large-scale interests to expand the definition of small-scale fisheries is not unexpected,’ commented LIFE’s Baltic and North Sea co-ordinator Marcin Rucinski. LIFE is asking on MEPs to reject amendments 10, 19 and 39 which aim to expand the current, simple and universally applicable EU definition of small-scale fisheries, as amendments 10 and 193 provide freedom for Member States to design their small-scale definitions. ‘They will result in an unlevel playing field between Member States and confuse the understanding of what SSF actually is: small in scale. 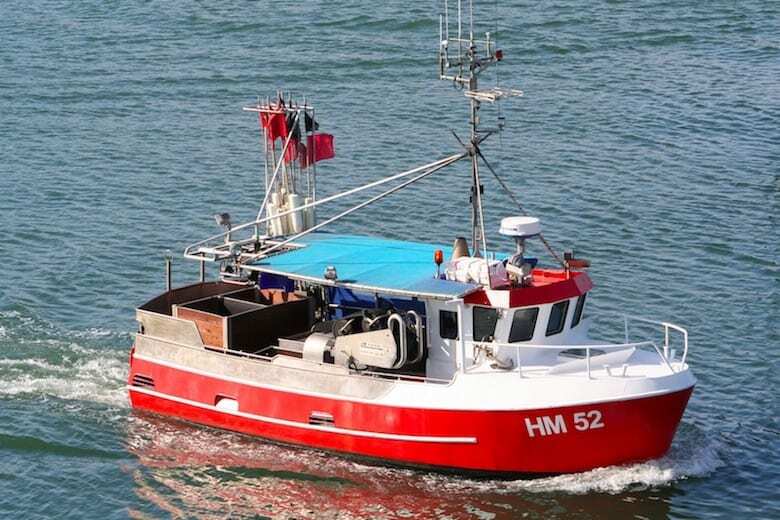 Amendment 39 proposes to extend EMFF support to vessels up to 24 metres in length. 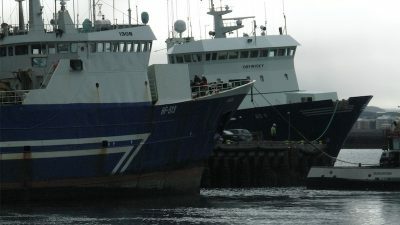 These amendments provide a huge loophole for larger-scale fishing interests that currently dominate the policy, administrative and financial playing field to gain access to EU financing on strongly preferential terms – very much the contrary of Commission’s original intentions,’ Brian O’Riordan said. Ahead of this crucial vote on the EMFF in the PECH Committee, a Hearing on the Future of Small-scale Fisheries in the EU is to take place on 23rd January with an agenda providing the opportunity to focus attention on two key aspects; the need for a differentiated approach to managing small-scale fisheries through a dedicated EU action plan; and the need for national allocation systems to properly take the needs of small-scale fisheries into account. According to LIFE, this provides a golden opportunity to focus attention on the CFP provisions that allocate priority access to small scale fishing operations in the 12-mile zone, for criteria of an environmental, social and economic nature to be used to allocate quota and to incentivise low impact fishing with additional quota, as prescribed under Article 17. ‘To date, these provisions have not been given the attention they deserve. They are more honoured in the breach than in the observance,’ Brian O’Riordan said. 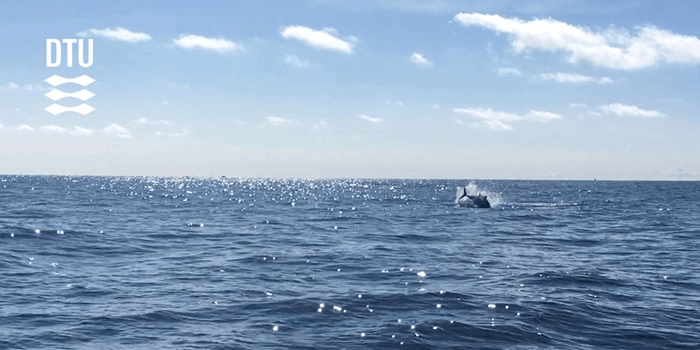 He added that LIFE is calling on all MEPs and fisheries policy stakeholders to make sure that the glimmer of hope offered to small-scale fishers by the EMFF proposal is not squandered by expanding a long-standing and clear small-scale fisheries definition.